Renovating or rehabbing apartment homes at your property? Have a maintenance shop, garage or storage unit full of items that you would like to donate? Have usable items left behind by residents from time to time? 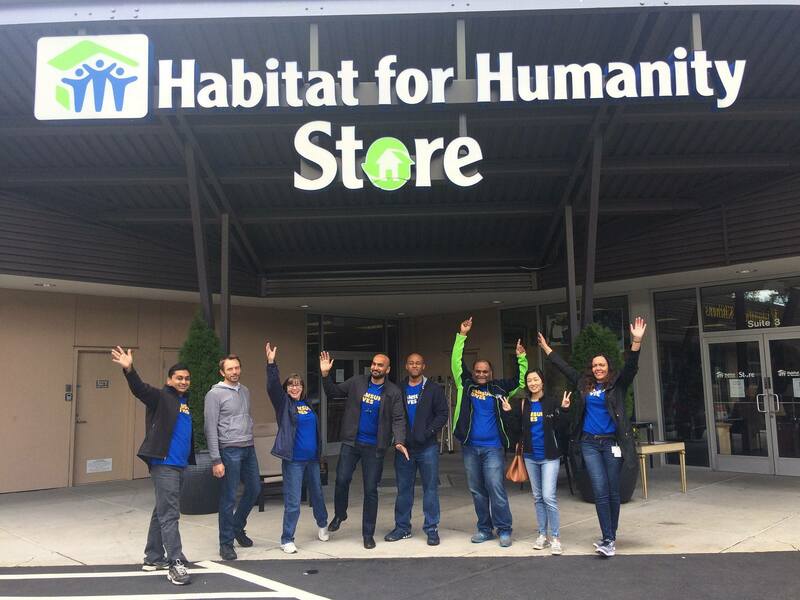 Donate to Habitat for Humanity Stores! Accepted building materials must be in good condition, no repairs needed. Please call specific stores to inquire about your items. FREE pickup can be arranged for large items. Your donations help build strength, stability, and self-reliance through shelter.